38 Cathcart Road, Rutherglen, Glasgow. G73 2QZ. Tel: 0141 647 5196. Update…2007. Now called Best Cellar’s. The Old Quarry Bar. 2014. 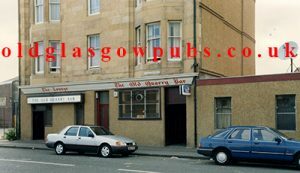 This bar is well known as a Rangers F.C. Bar. 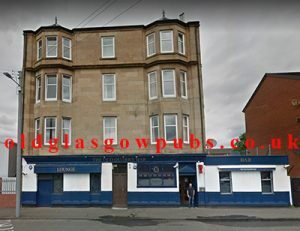 If you support Celtic this bar is not for you. Do you know anything about this old pub? If so please leave a comment.